At Hy’s we’re serious about hospitality and love what we do. So we try to find like–minded individuals to join the family and embrace our brand. Our staff are hospitality professionals, personally invested in taking every guest experience to the next level. 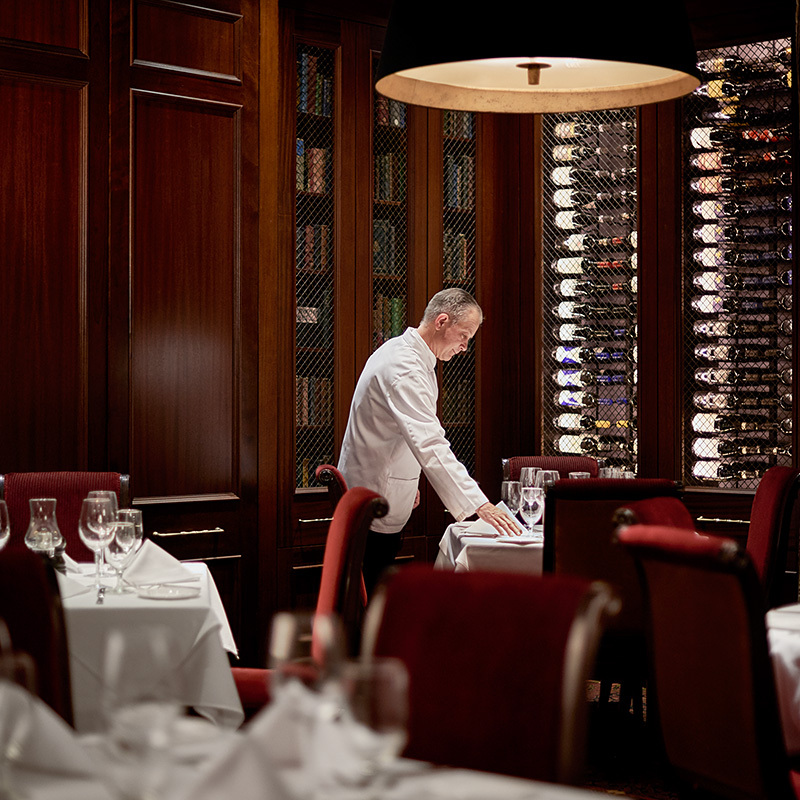 Visit any Hy’s Steakhouse and you’ll meet people who have worked with us for decades, alongside some who have just joined the team. They’re confident, they’re dedicated, and they know it’s all about the guest. We stress team above all — whatever it takes to create great memories and lasting relationships. Many of our people started early, working their way up from front line support to management. They are seasoned, career–driven, and know the business inside and out. Some are still in school, and may eventually pursue other careers, but they bring vital energy and fresh enthusiasm to the mix. We support both full and part–time commitment, long or short stays, new ideas and the tried and true. We’ve been around for sixty years, so we know something about how to create success. Hy’s of Canada is committed to the fair treatment of all current and future employees and guests. We strive to make our workplace an inclusive place for people of different orientations, ethnicities, ages, abilities and skills because we believe that respecting each other is central to making Hy’s a great place to work. We are committed to meeting the needs of individuals with disabilities in a timely and conscientious manner by working progressively toward the removal of barriers to accessibility. We will continue to develop, maintain and review our strategies to ensure Hy’s is accessible and preserves the dignity and independence of everyone in our restaurants. Choose a location, forward your resume, and tell us why you’d like to join the family.